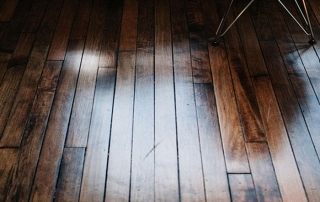 How can you make the most of your hardwood flooring? 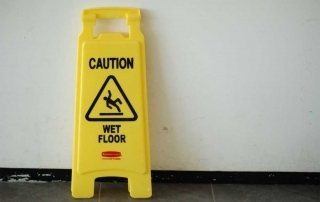 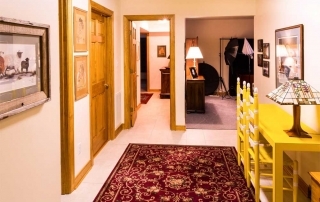 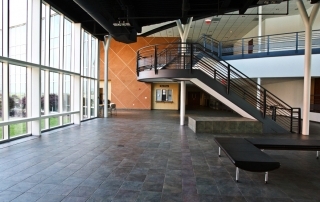 How could the winter weather affect your flooring? 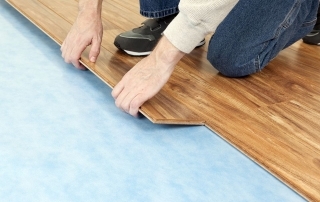 Which is best, vinyl flooring or laminate?